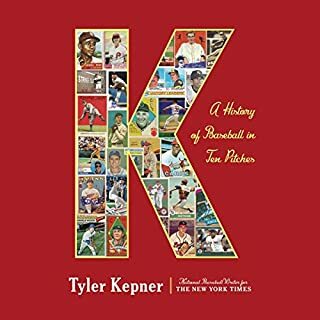 The Los Angeles Dodgers are one of the most storied franchises in all of sports, with enduring legacies both on and off the diamond. 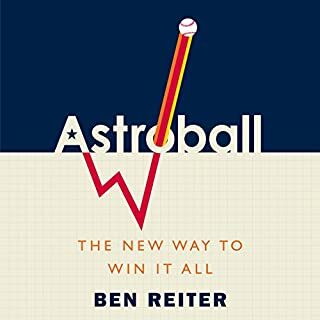 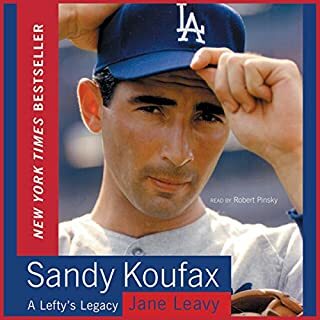 Chief among the hallmarks of the organization is an unparalleled pitching dominance; Dodger blue and white brings to mind brilliance on the mound and the Cy Young Awards that follow. 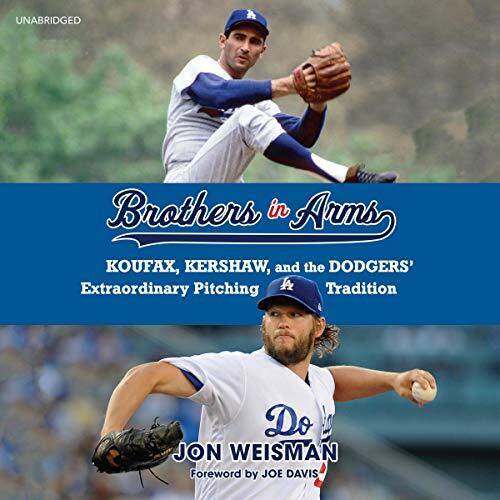 In Brothers in Arms, acclaimed Dodgers writer Jon Weisman explores the organization's rich pitching history, from Koufax and Drysdale to Valenzuela, Hershiser, and the sublime Clayton Kershaw. 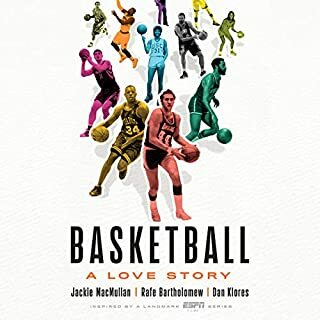 Weisman delves deep into this lineage of excellence, interviewing both the legends who toed the rubber and the teammates, coaches, and personalities who witnessed their genius. 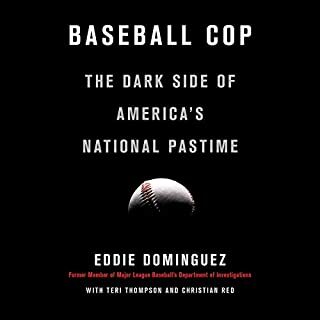 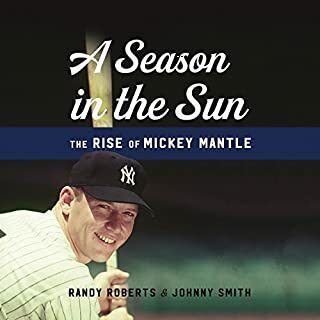 ©2018 Jon Weisman (P)2019 Blackstone Audio, Inc.